You will learn basics of LabVIEW designings. You will have the idea of trobleshooting faults. 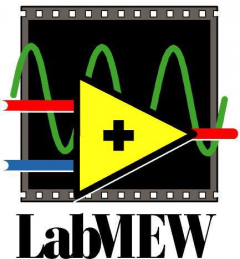 You will learn labVIEW concepts. You can learn communication with other controllers.